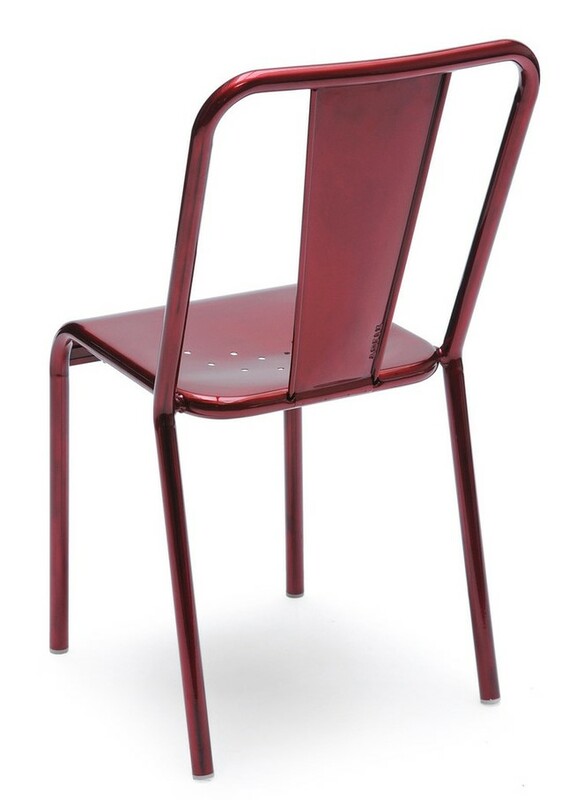 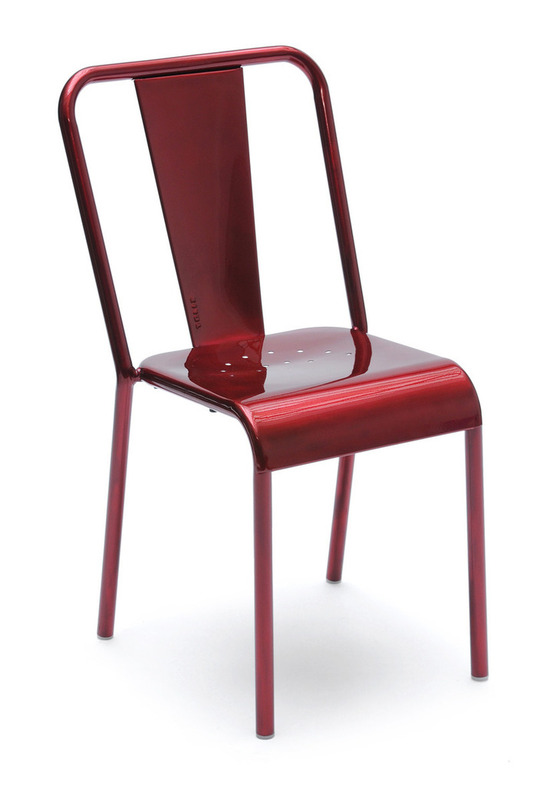 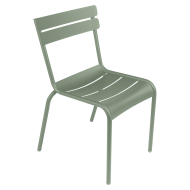 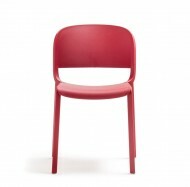 The Tolix T37 is the original version of the stacking chair. Available in Many RAL or painted colours. 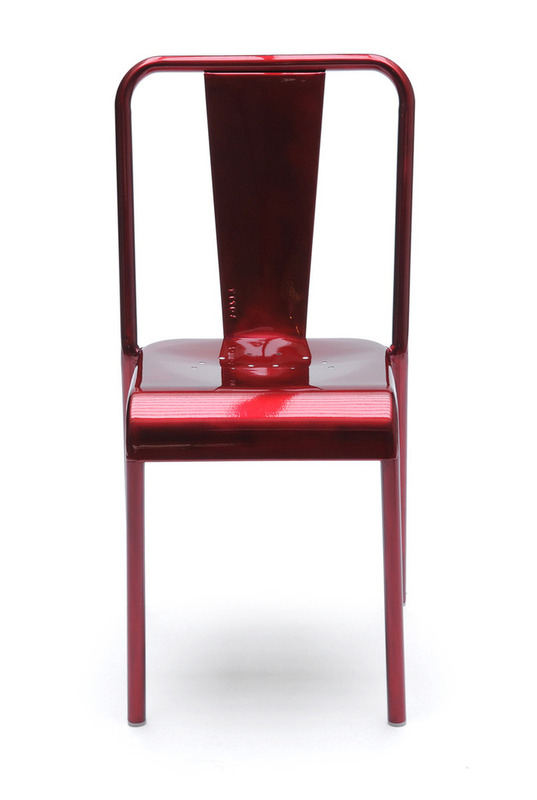 Sold in multiples of 4.